The Atlantico Digital Survey is a yearly canvass, analysis and evaluation of the marketing campaigns, offerings and impacts that firms in the marketplaces we operate in have to offer. Details of the forthcoming survey are published here. As part of our survey, we canvass many firms in the areas of professional services, leisure and transportation. Each year awards are handed to the successful organisations that win one of several categories surveyed in the report as well as a number of unique special awards to firms that have created an outstanding marketing campaign or offering. In addition to the survey and it’s metrics, each category has specialist, often independent judges, picked from peers, practitioners and experts in the sector, who not only look for best practice in the category area, but also how it is felt the entry fits into that firms overall marketing strategy. 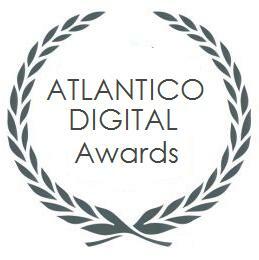 The awards team at Atlantico Digital would like to thank all the judges for giving their time and expertise to the awards .